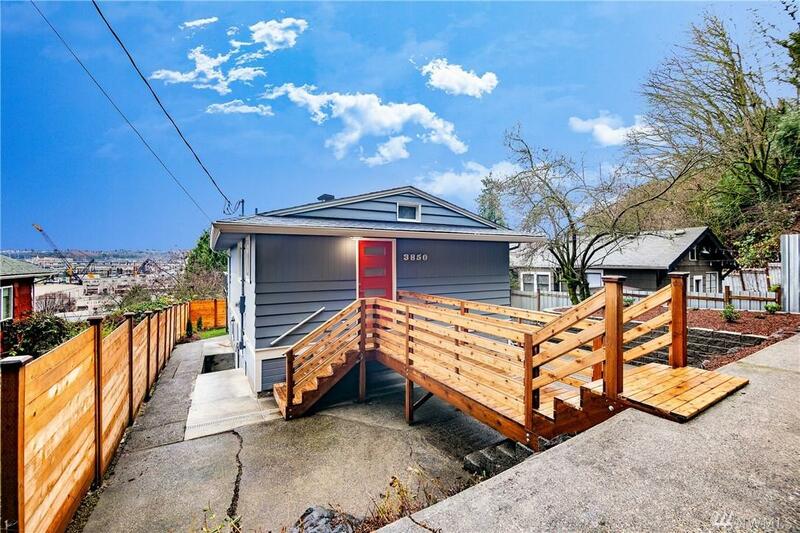 Incredible view of Seattle from the steps of your home. 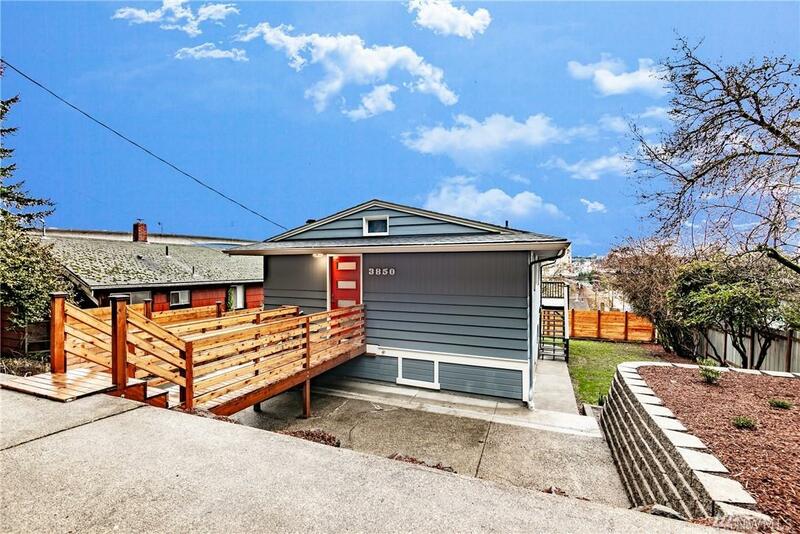 Come home and enjoy a glass of wine overlooking the Seattle skyline listening to jazz. 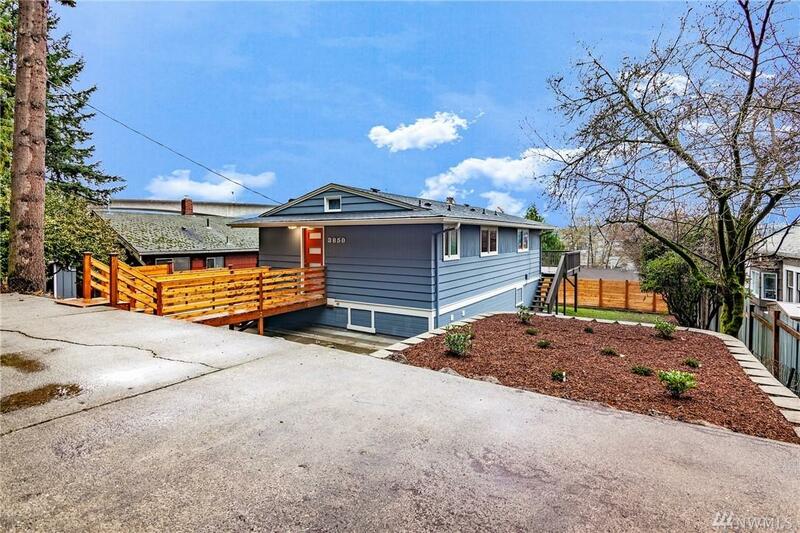 Fully permitted and completely remodeled home. New electrical, pex plumbing, flooring, cabinets, quartz ctop, doors, roof, kitchen, tiles, water heater, ss appliances and more. High end designer lights. Basement comes with lifetime waterproof warranty. 13 months Home warranty. LR1 Zoning. 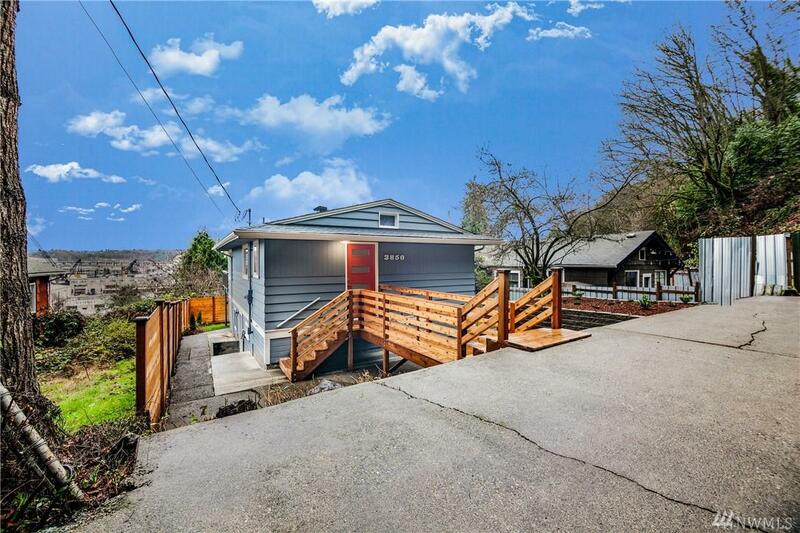 Great home to make additional income by AirBNB. Price reduced!